Last edited 19 Jul 2018, 16:12 . Redstoner has several worlds that you can travel between for a variety of different experiences. The world you start on your first join and have access to other worlds. To access a world, simply parkour your way into a portal. 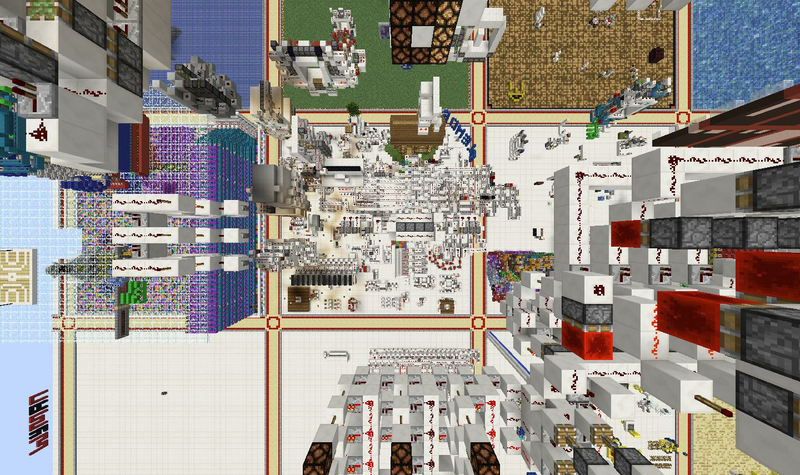 This is the main world that most players are active on, it is available to everyone and is a good place to build and design various redstone contraptions, or even collaborate with others! The whole world is tiled into plots that can be claimed, so your builds are secure! Use /p auto in this world to claim your plot! 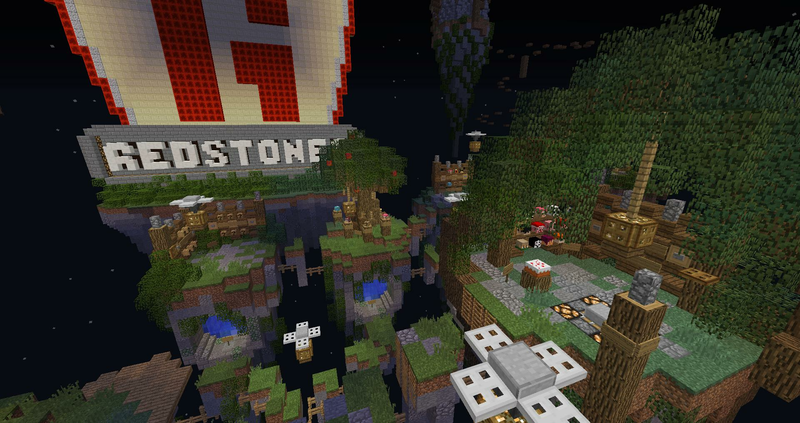 Redstoner hosts its own survival world for players with the Member rank and up. 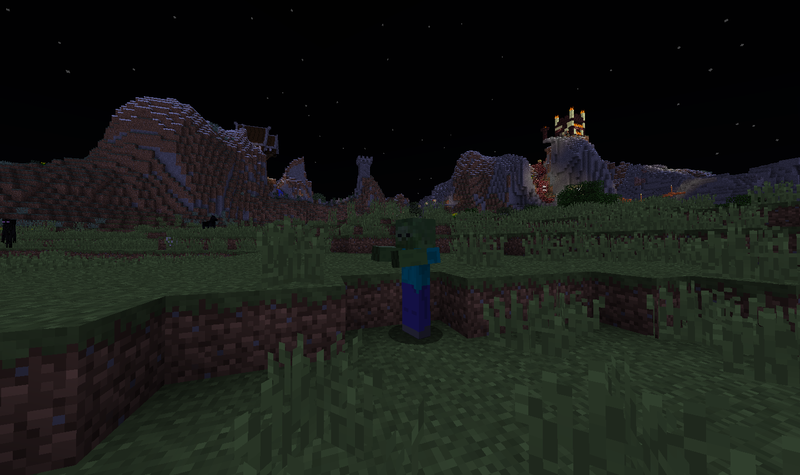 Even though Member isn't hard to obtain, it keeps most griefers out the survival world. Please note that griefing and stealing is prohibited in this world. It's much like the creative world, but has no plot boundaries. The world offers unlimited space for big projects, everyone can build anywhere! Please read the info at the world's spawn before building! 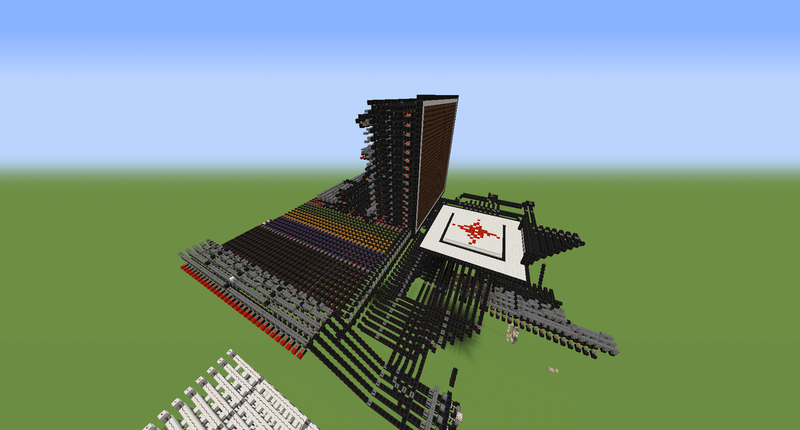 It's very similar to the normal Creative world, however the plots are much bigger (Over 9x the area in fact - 311x311). On top of that, the plot size combined with the path width will give a total of 320 blocks, which makes sure that every single plot is aligned with the chunk borders in the exact same way as every other plot. This way, inconsistencies can be avoided.